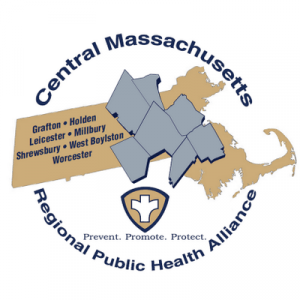 The project goal was to develop a set of promotional tools that can be used to help the Worcester Division of Public Health (WDPH) fulfill the Community Health Improvement Plan objective to increase community member engagement in physical activity. To accomplish this goal, we created S.T.A.R.S. 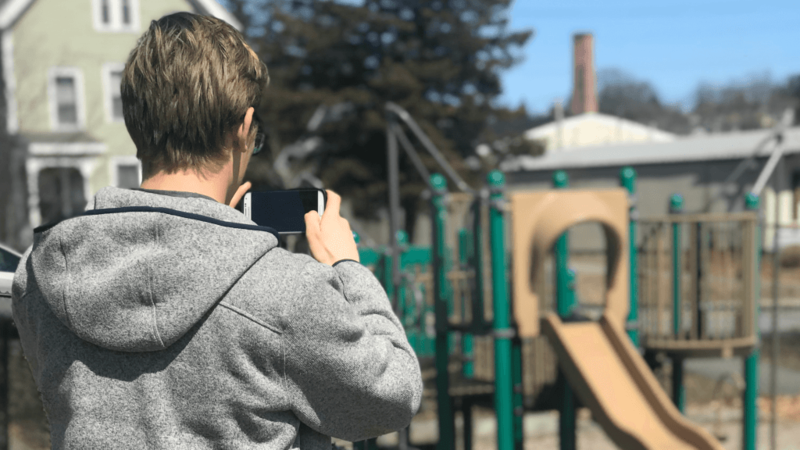 criteria – Safety, Transportation, Access, Recreation, and Social Value – to assess health equity of public recreation spaces. Following extensive field data collection, this evaluation and scoring system produced a set of featured recreation spaces, which were publicly displayed using a web page, interactive map, downloadable guidebook, paper brochure, and video. Further, the WDPH received an updated “RecSpace” database along with a detailed instruction manual on how to effectively update these promotional resources. The Worcester Division of Public Health, the main organization behind the Central Massachusetts Regional Public Health Alliance (CMRPHA), is committed to keeping Worcester and the surrounding towns healthy. The WDPH are also the creators of the Community Health Assessment (CHA) and the Community Health Improvement Plan (CHIP), the latter of which drives many projects such as our own. This project focuses on Objective 8 put forth by the CHIP which aims to improve public health through the promotion of accessible recreation and transportation routes. Along with Physical Activity, the WDPH and CHIP address problems from Substance Abuse to Economic Opportunity. The liaison and our primary contact at the WDPH throughout the course of this project was Jacqueline Ewuoso, Public Health Prevention Specialist.